crosstie to the rail. Several fixtures called track fastenings unite rail and tie. been developed to minimize tie damage. 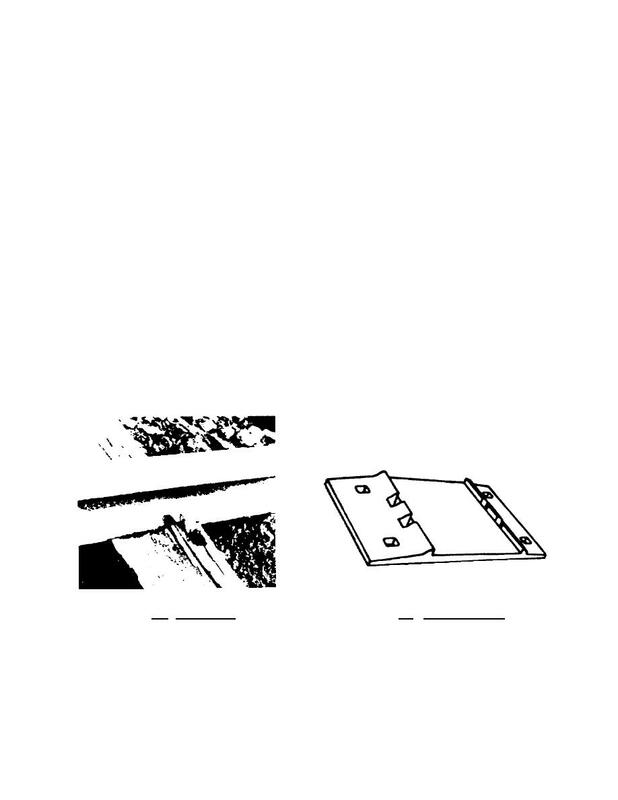 These devices are usually referred to as tie plates. a tie not protected by a tie plate. Figure 3.8. Typical Tie Plate.